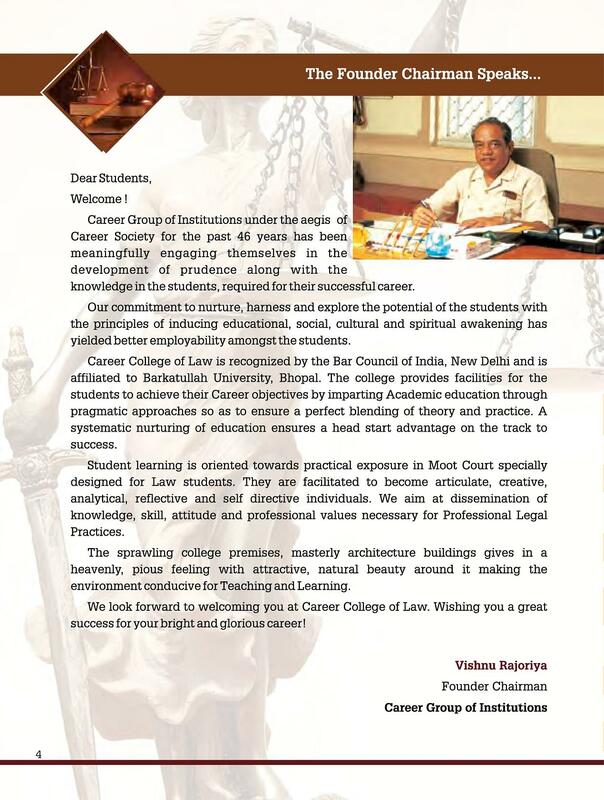 Career College of Law, Bhopal was established in 1970. 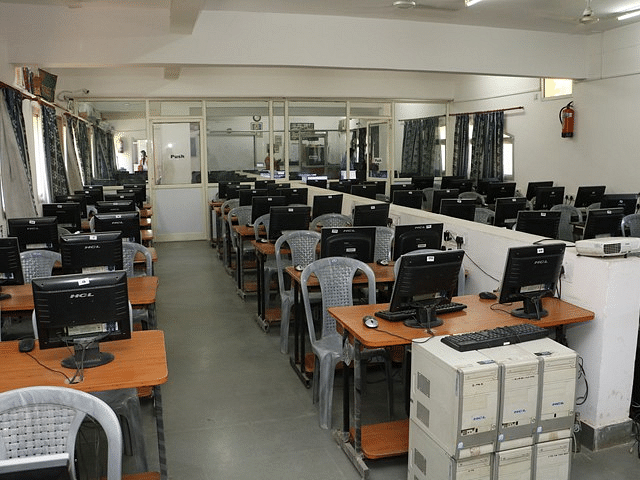 College is affiliated to Barkatullah University, Bhopal and approved by Bar Council of India (BCI). 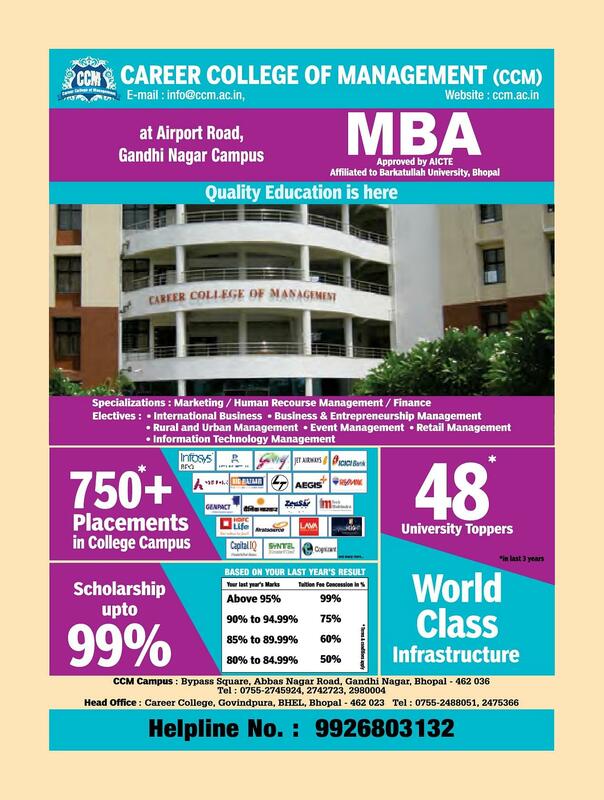 College offers five years of B.A.LL.B, three years of LL.B and two years of LL.M course. 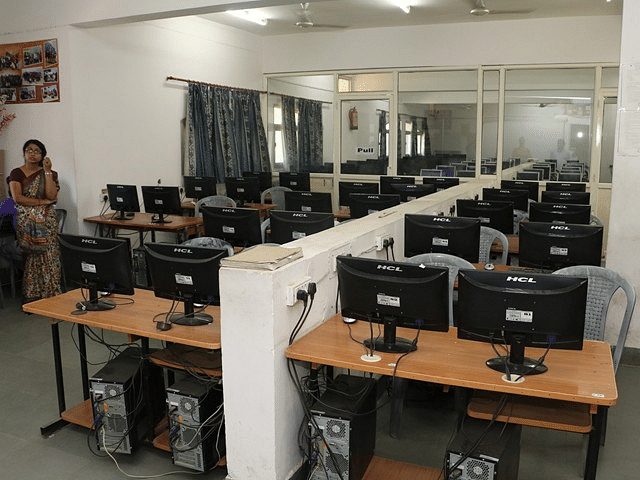 College has a beautiful infrastructure with the library of Career College of Law is embellished with thousands of Law Books including leading journals of the state and the country. The dividends of all this efforts are that the university toppers are routinely from Career College of Law. Students also taken to the various Courts and Legal institutions to expose them to legal environment. 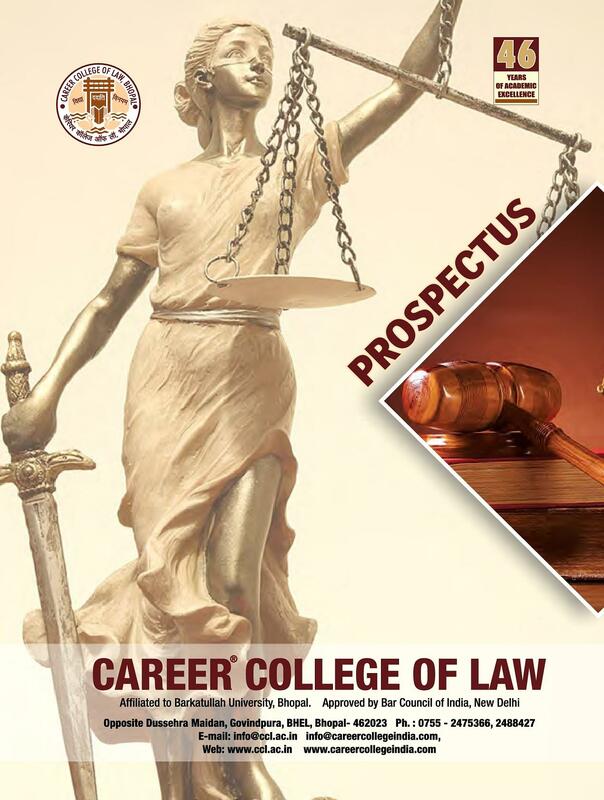 Traditionally, Career College of Law has been always in the forefront in inviting honourable Judges of the High Courts, Members of Human Rights Commission and various Legal dignitaries as Guest Lectures. 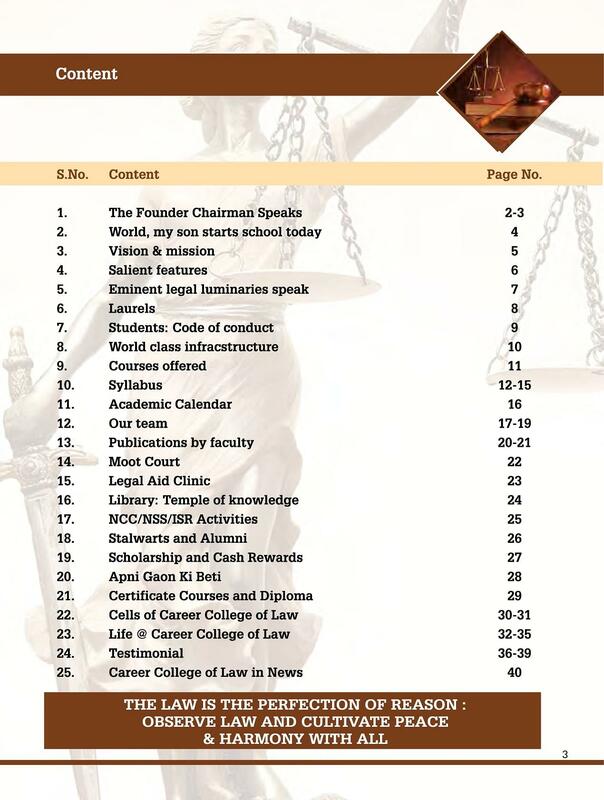 Hi Rimika, The eligibility for LLB A Candidate Must Have Pass 10 2 With Minimum Aggregate Of 45%. 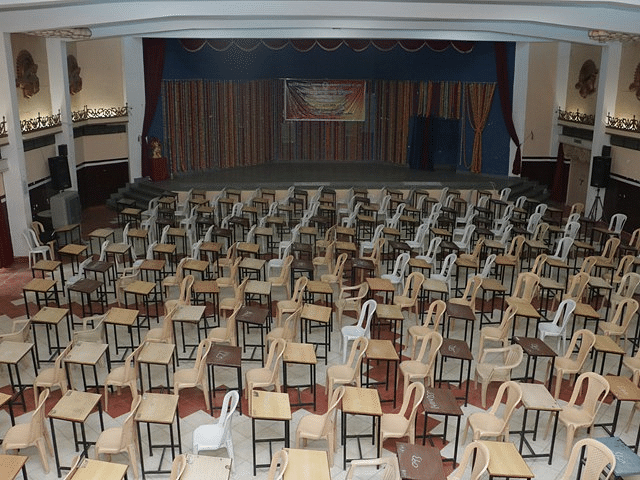 A Relaxation For OBC With 42% And For SC/ST With 40%. 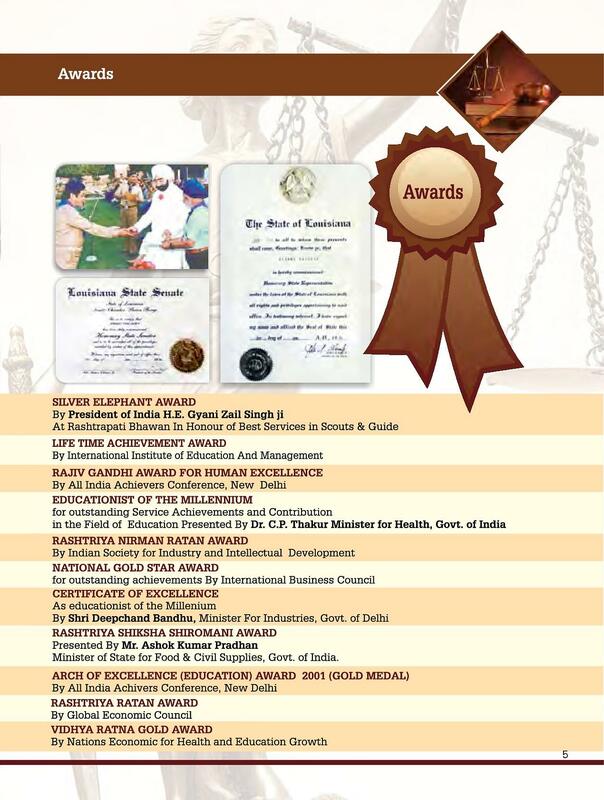 Hi Megha, fees for LLB is 20,000 per year; for BALLB-30,000 per year and for LLM fees is 35,000 per year.